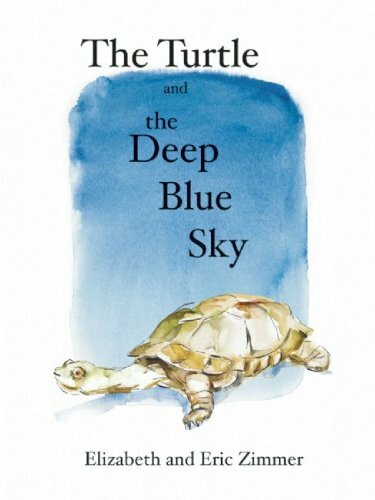 It all starts with a turtle, meandering about aimlessly on a fine day, who borrows a set of wings from a flamingo. This sets in motion a delightful chain of events-the flamingo borrows a quill from a porcupine, who borrows the wool from a sheep, and so on-that brings renewed admiration for each animal's unique qualities. 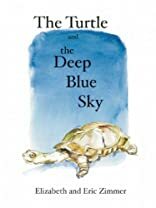 Charming and beautifully illustrated, The Turtle and the Deep Blue Sky is destined to become a favorite of young children and the young at heart. About Eric Zimmer (Author, Illustrator) : Eric Zimmer is a published author of children's books. Published credits of Eric Zimmer include HARMONY AND DISCORD, The Turtle and the Deep Blue Sky.